Our Miro Door volunteers worked hard behind the scenes and at front of house with show producers and other agencies supporting major runway shows for emerging and established designers at Carriageworks and various locations around our beautiful city of Sydney. Highlights from across the various venues and locations of the Mercedes-Benz Fashion Week Australia week so far. 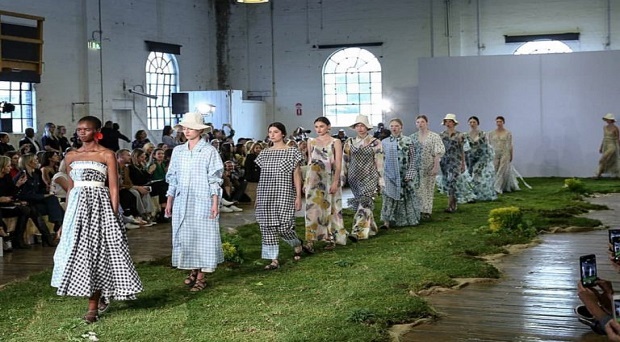 Celebrating sustainability, Lee Matthews delivered their collection on a runway covered with fresh pitch in an honour to nature filling the room with the fragrance of fresh grass. 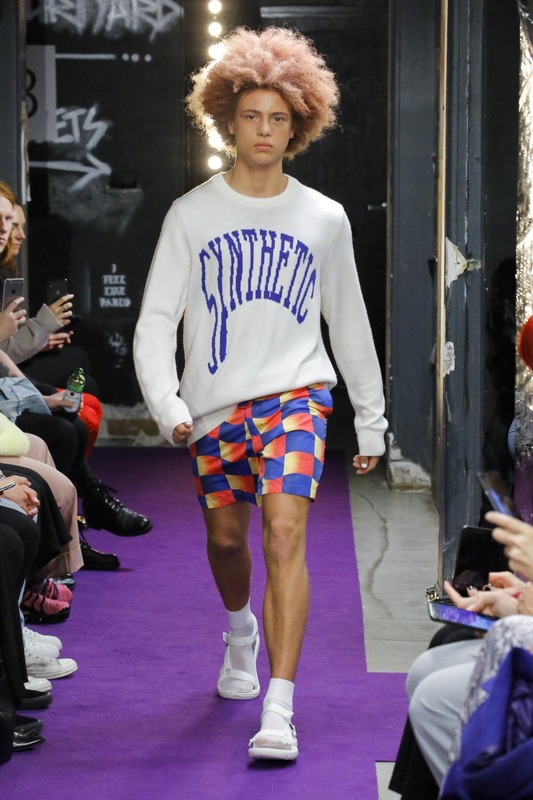 Double Act Mikey Noland and Toby Jones staged their collection called Synth Uuave at Sydney’s iconic Landsdowne Pub. 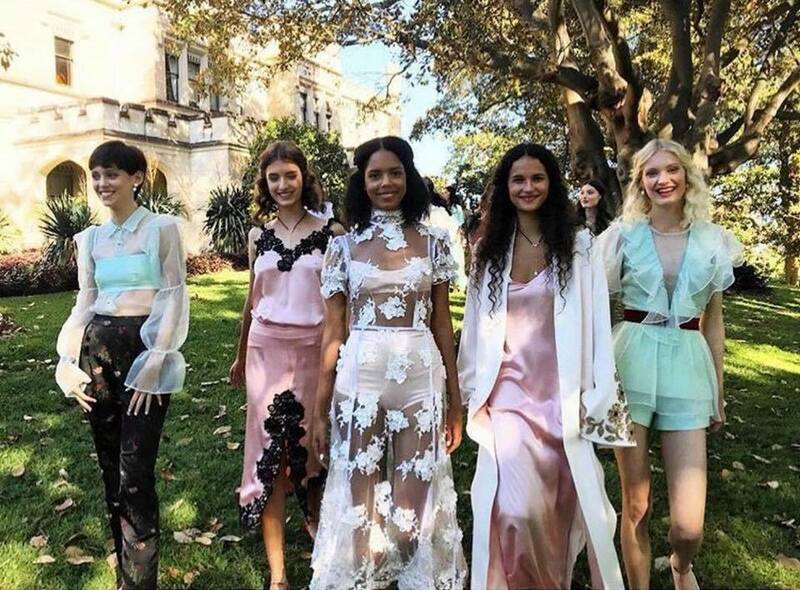 Meeting the break of daylight the show for Macgraw was held at the neo-gothic mansion at Swifts Mansion in Darling Point. 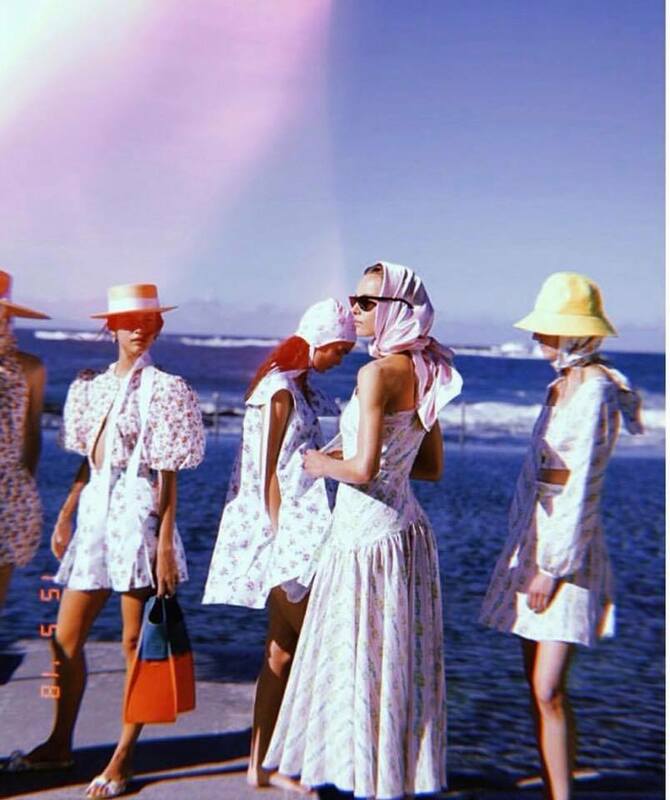 This vintage capsule collection was revealed at beautiful Wylie Baths at Coogee. 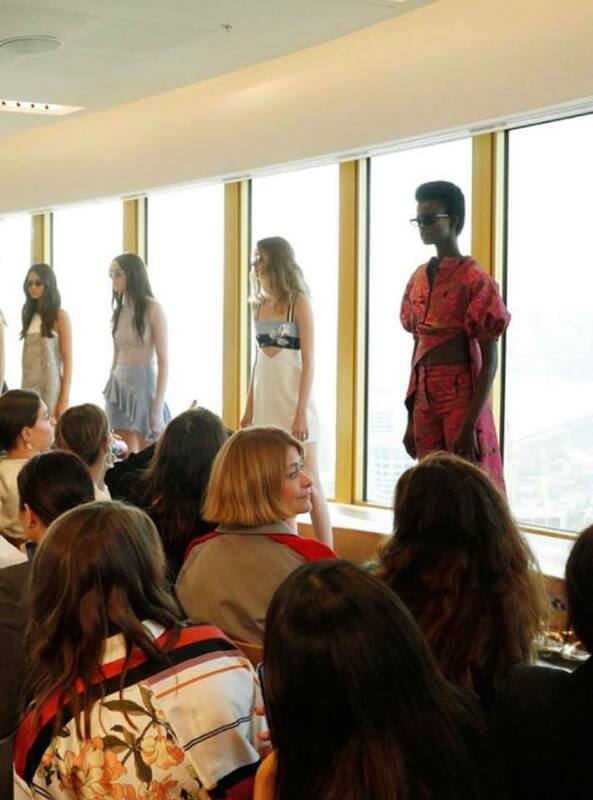 Mariam Seddiq presented their Resort 19 Collection in the iconic Sydney Tower. 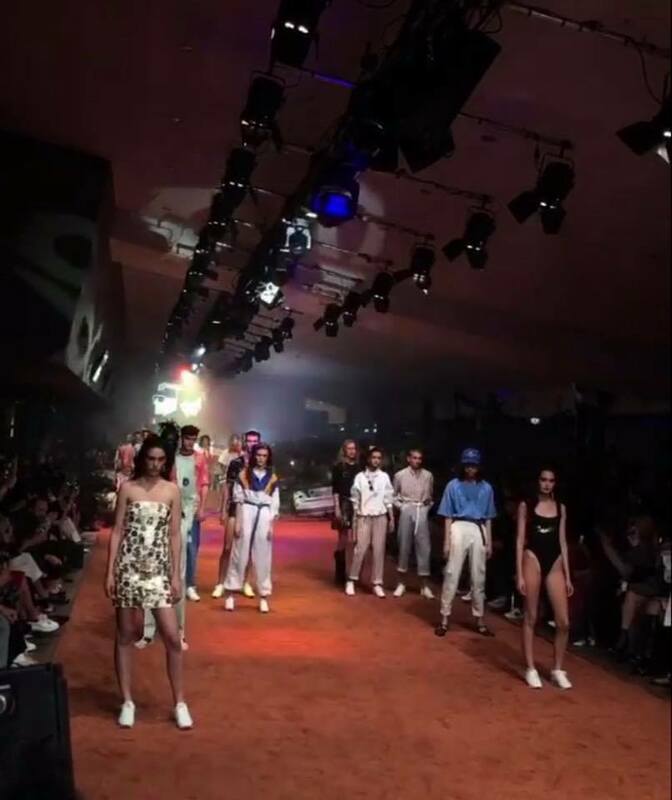 Ending day four strong was Client Liaison with a vibrant and musical show at the Sydney International Terminal with Sydney DJ’s Client Liaison and their debut collection for MBFWA.